"We are excited to bring economic growth and job opportunities to the region and look forward to welcoming highly talented customer service people to the HGS team," said Tim Schuh, HGS President, North America. 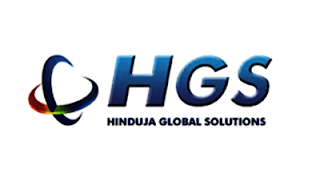 Part of the Hinduja Group, HGS has over 44,854 employees across 75 delivery centres in seven countries. For the financial year ending on March 31, 2018, HGS reported revenue of $597 million.